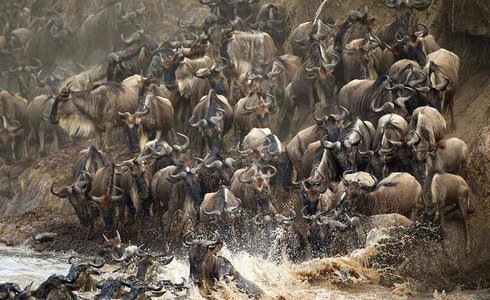 A Great Migration combination safari experience, fly to the northern Serengeti and to the banks of the Mara River (Tanzania side) for three nights, then onwards to the Mara River in the Masai Mara (Kenya side) - this means you don't miss the river crossings. Arrive in Arusha at Kilimanjaro International airport and be met and transferred by a Safari365 representitive to your lodge in Arusha, where you will enjoy a late dinner and spend the night. 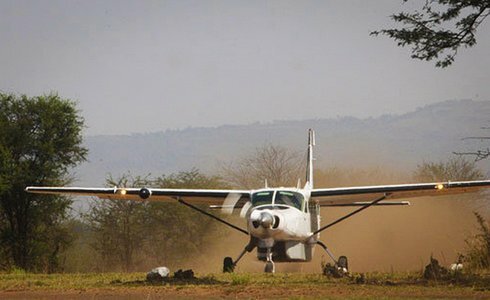 After breakfast, transfer to Arusha airstrip for your short flight to the banks of the Mara River. 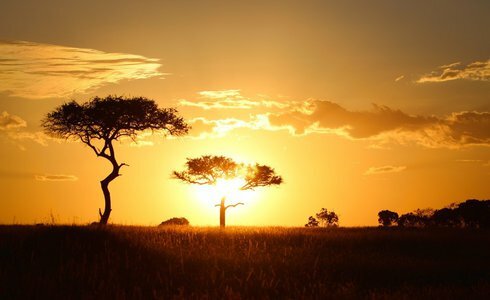 On your Serengeti safari, you'll have the opportunity to witness Africa's greatest wildlife spectacle (the Great Migration), which sees nearly two million wildebeest along with thousands of zebra and Thomson's Gazelles thundering across the plains of the Serengeti and Masai Mara in search of fresh, nourishing grazing. After having run the gauntlet of the Grumeti River in the Western Corridor, the wildebeest arrive (August - October) at the Serengeti's Northern portion of the Mara River in their tens of thousands and gather, waiting to cross. 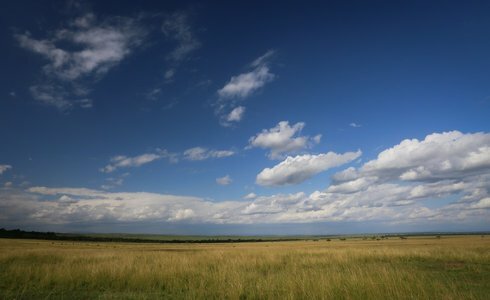 On your Serengeti safari, expect to see elephant, cheetah, as well as the resident pride of lion, which makes for an incredible start to this Great Migration adventure. The Great Migration adventure continues on transfer to the Kogatende airstrip for the flight to Kilimanjaro, for the connecting flight to Nairobi and onwards via Wilson airport to the Masai Mara National Park. Witness the greatest and most dramatic of all wildlife crossings, as the mass of urgent wildebeest attempt to cross the crocodile infested waters of the Mara River in a relentless sequence of life and death. The Mara River crossing is the greatest hurdle the animals face during their endless search for food and water and the crocodiles capitalize on this, as the wildebeests struggle to make it towards the opposite river bank. 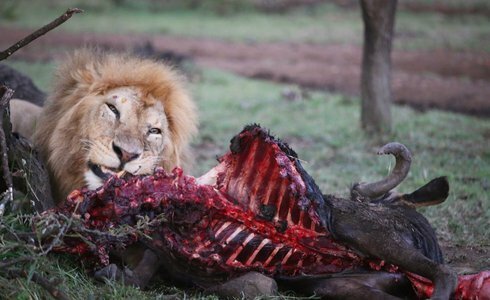 On the Masai Mara safari there is an excellent chance of seeing predators in action while out on game drives, as the Masai Mara has one of the largest concentrations of lion. Enjoy an early morning game drive, before driving to the airstrip for your flight back to Nairobi, and the end of the Great Migration adventure. Please note: Although these locations do have good year-round game viewing, the optimum period for this safari is between August and September due to the expected wildebeest movement. 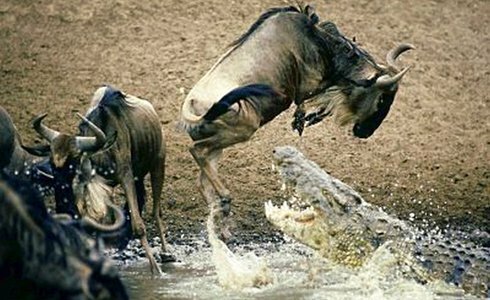 We can tailor-make your lodges based on the predicted wildebeest movement.